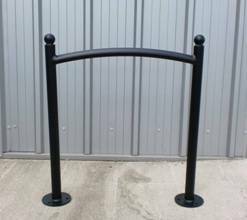 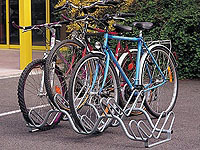 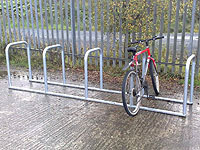 We supply a range of bicycle stands to suit all locations and budgets. 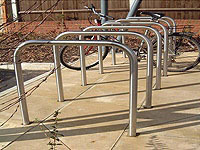 Option of galvanised mild steel and stainless steel. 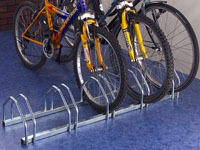 The Bicycle Stands offer greater security because the bicycle frame can be locked to the stand, not just the wheel. 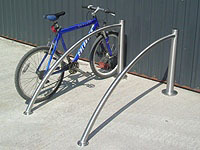 Remember, because we manufacture, we can offer custom designs to suit your specific needs.